Industry news, best practices, and trends for commercial insurance agents and the small businesses they serve. Celebrate Administrative Professionals: April 24 is National Administrative Professionals Day! For National Administrative Professionals Day, Learn how why it’s good to take a moment to recognize the hard work done by administrative professionals. 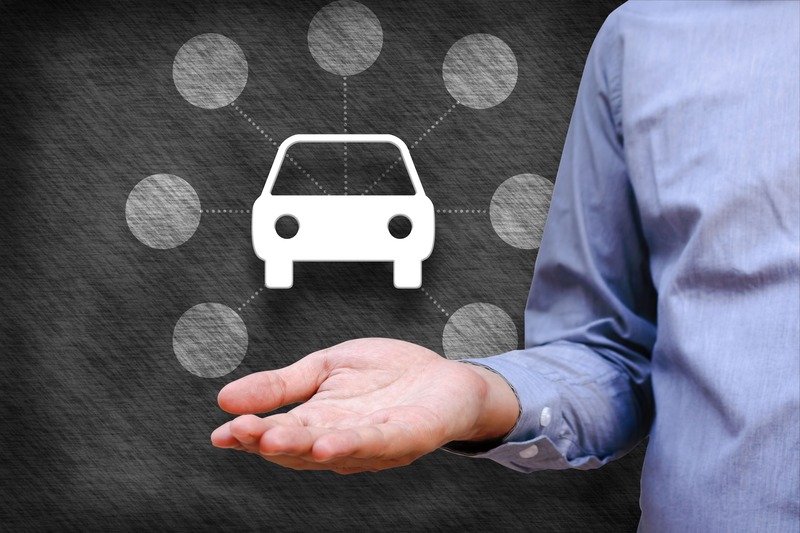 Learn consumer’s changing needs, behaviors and attitudes towards protecting their vehicles in AmTrust’s Vehicle Protection Plan survey results. 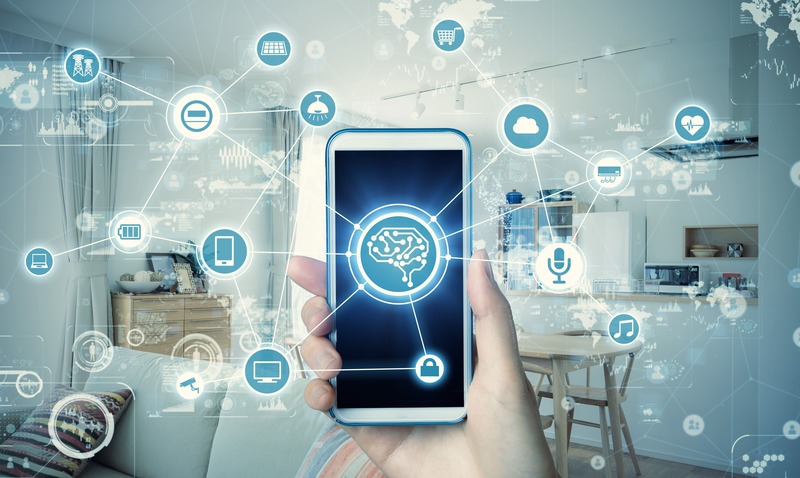 Learn insights from AmTrust’s recent electronic protection plan survey which detailed the changing needs, behaviors and attitudes of consumers towards protecting their connected devices. 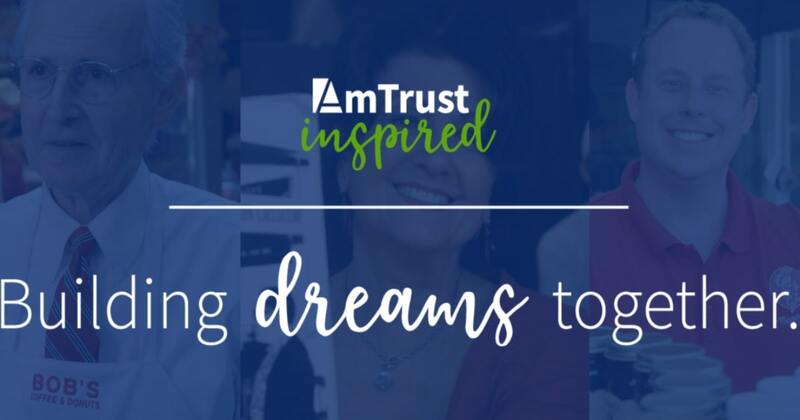 Learn about the launch of AmTrust Inspired, a new program highlighting the inspiring relationship and stories between agents, insureds and AmTrust.